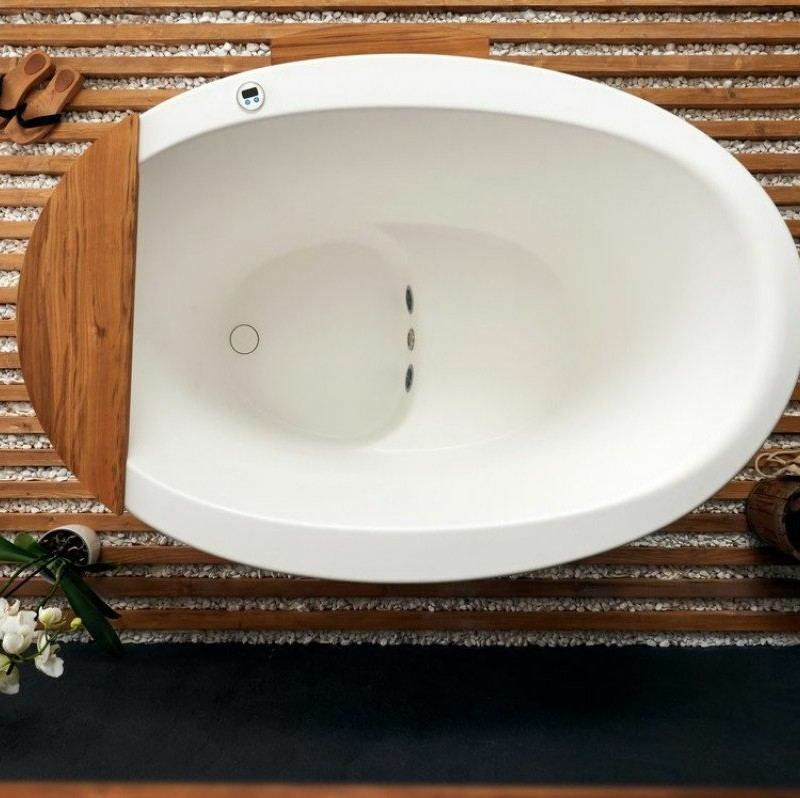 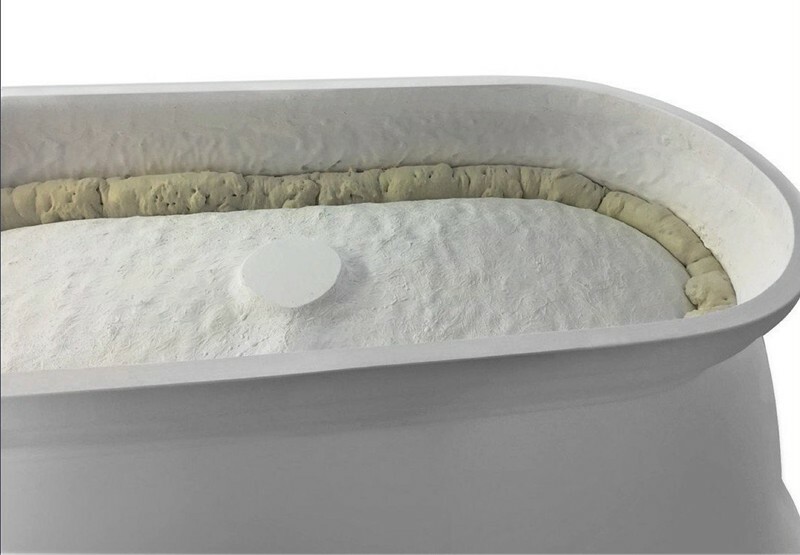 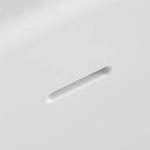 Inspired by ancient Japanese traditions of soaking in Ofuro tubs, the True Ofuro Japanese style bathtub is a 'sit and soak', solid surface bathtub, featuring a deep design for a full-body immersion. 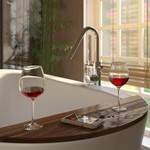 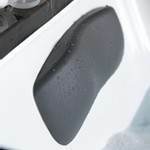 Aquatica True Ofuro bathtub features wide rim, designed to ease the process of getting in and out of the bathtub. 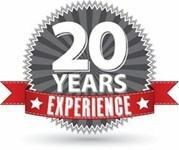 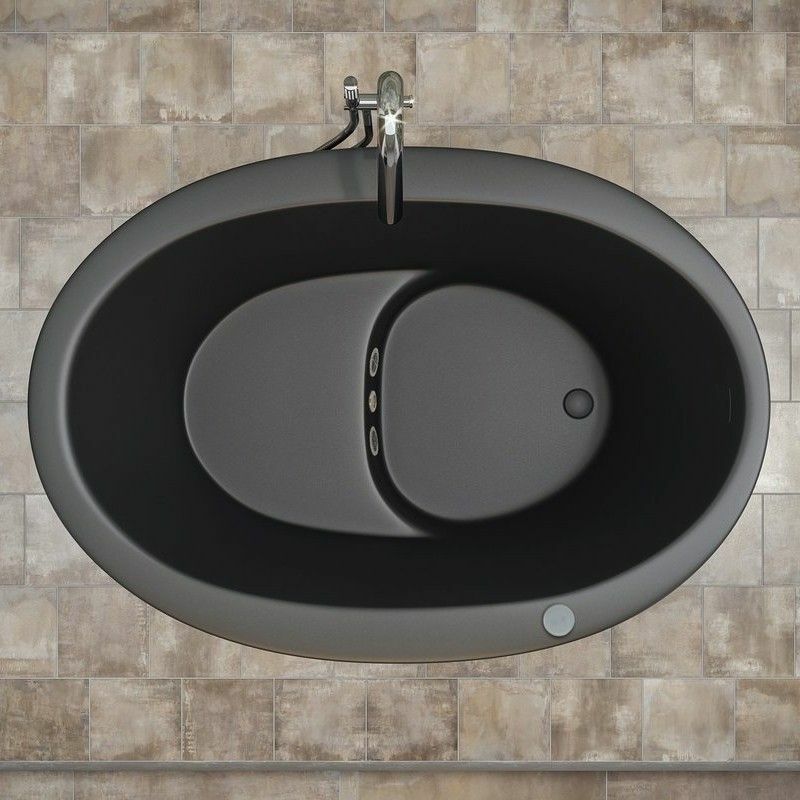 The wide and rounded rim allows for shorter, older and physically less fit people to sit or lean safely on the bath rim while getting in and out of the Ofuro bathtub. 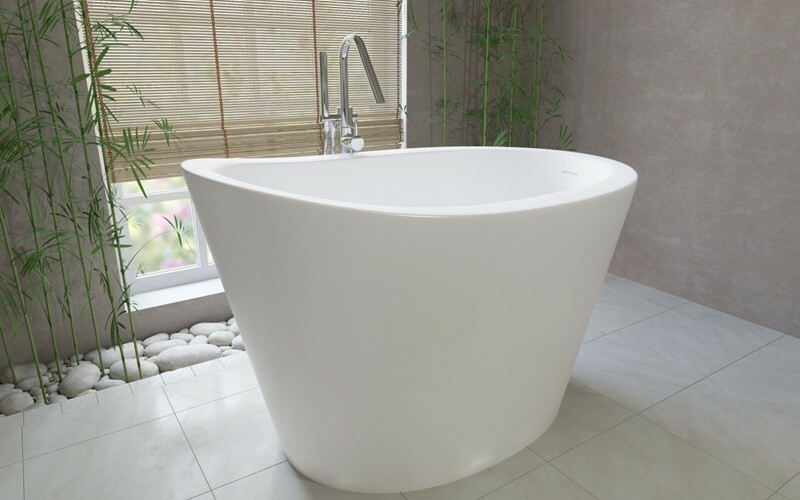 This Japanese style bath has a built-seat and ergonomically shaped backrest – designed for relaxing. 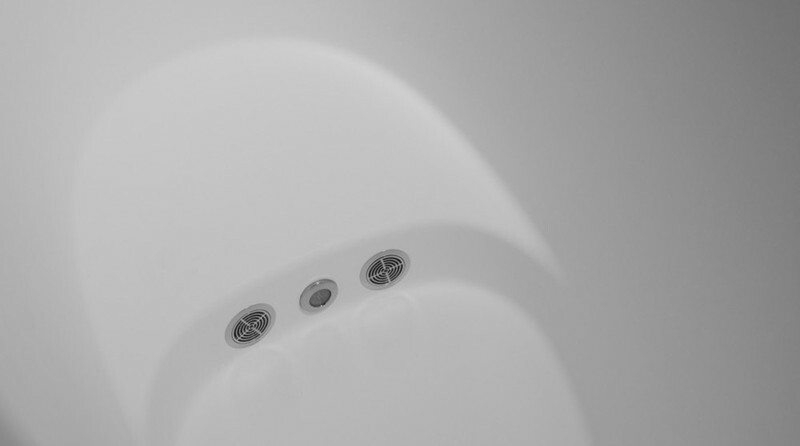 Discretely integrated and concealed overflow channel further adds to this modern Ofuro bathtub's charm. 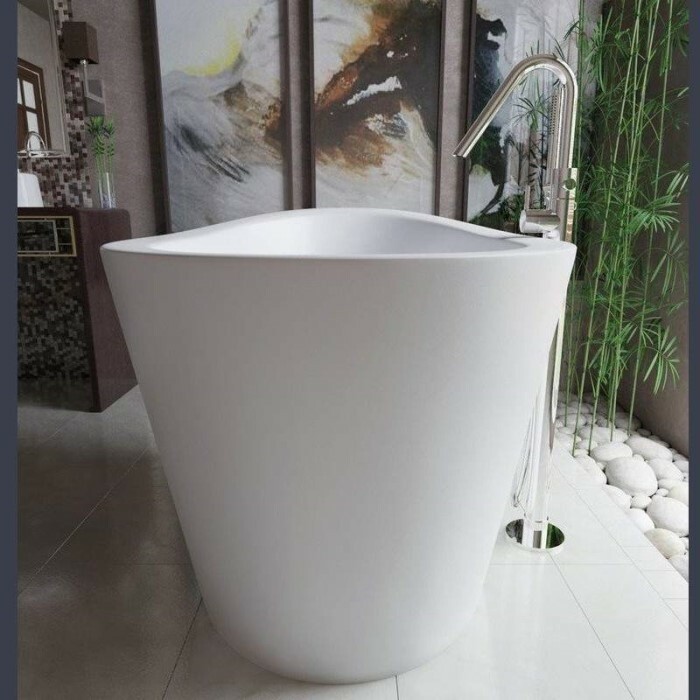 Crafted in Italy, this immaculately sculpted tub has the option of being a soaking tub or a heated soaker. 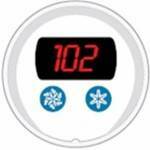 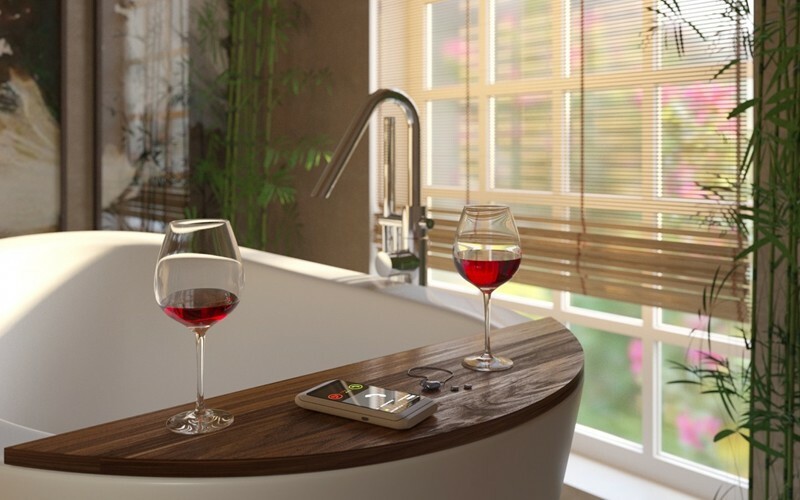 Optional inline water heater and digital control panel with temperature display, which will reduce water consumption and provide for a prolonged soaking experience at very comfortable temperatures. 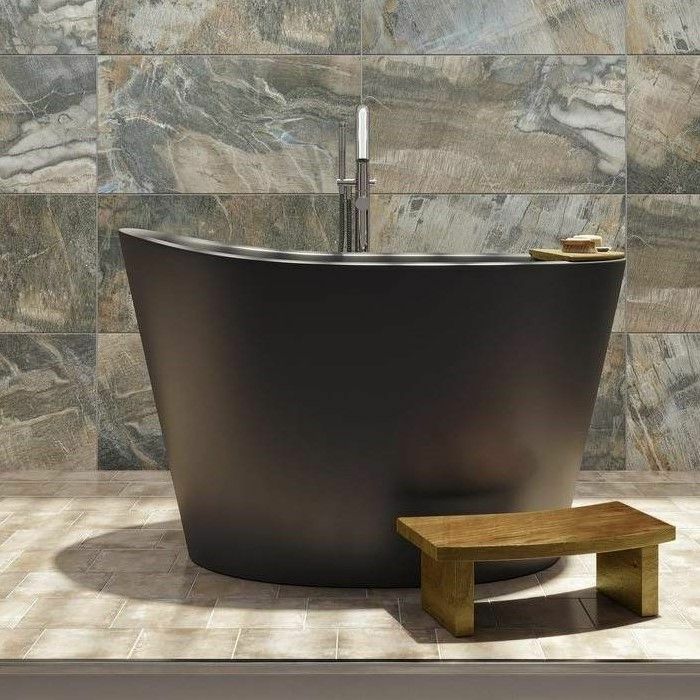 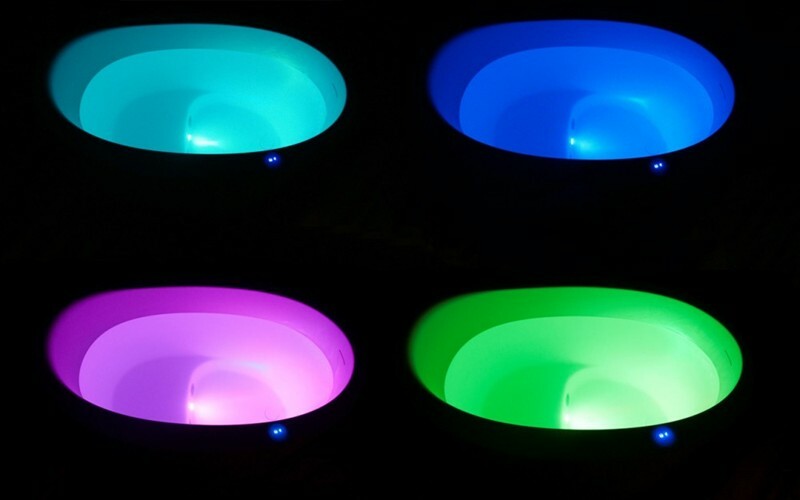 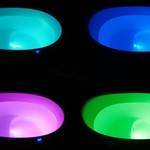 Bathtub Size: 51.5" x 36.25" x 33.75"
There is nothing else quite like Aquatica's True Ofuro. 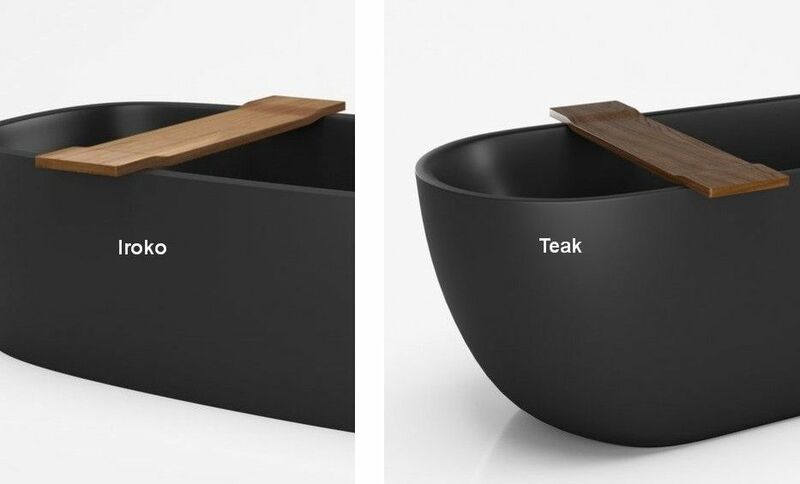 This unique, modern take on the traditional Japanese-style bathtub is made for seated soaking. 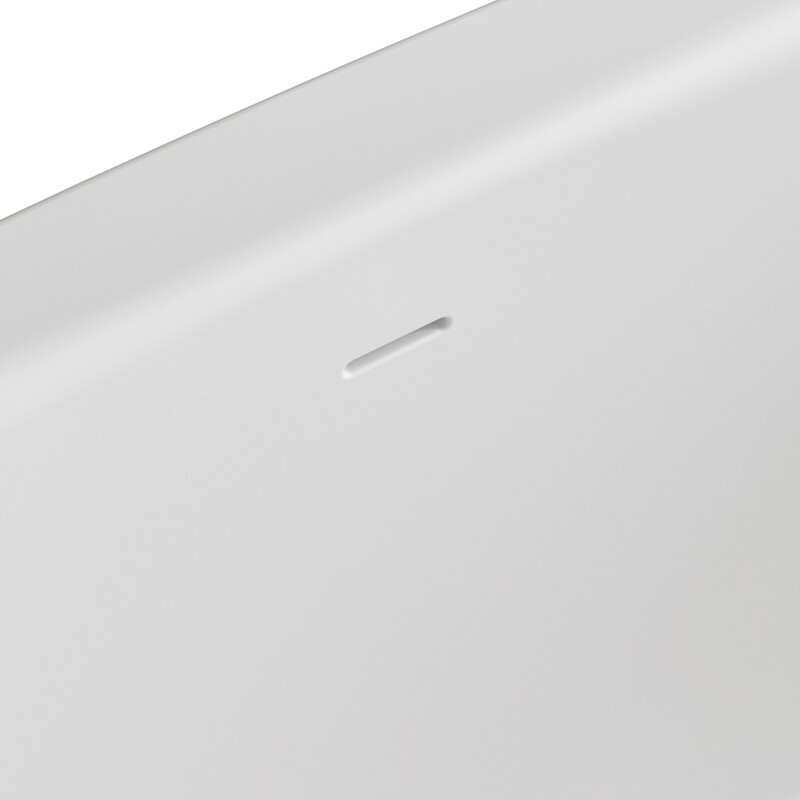 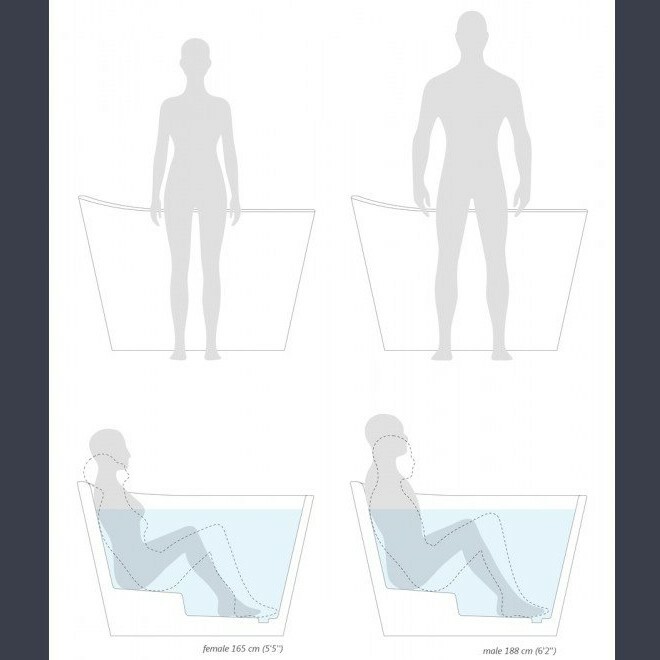 So the design incorporates a built-in seat and the depth of the tub has been extended to 24.25" to ensure full body immersion for even 6ft plus bathers. 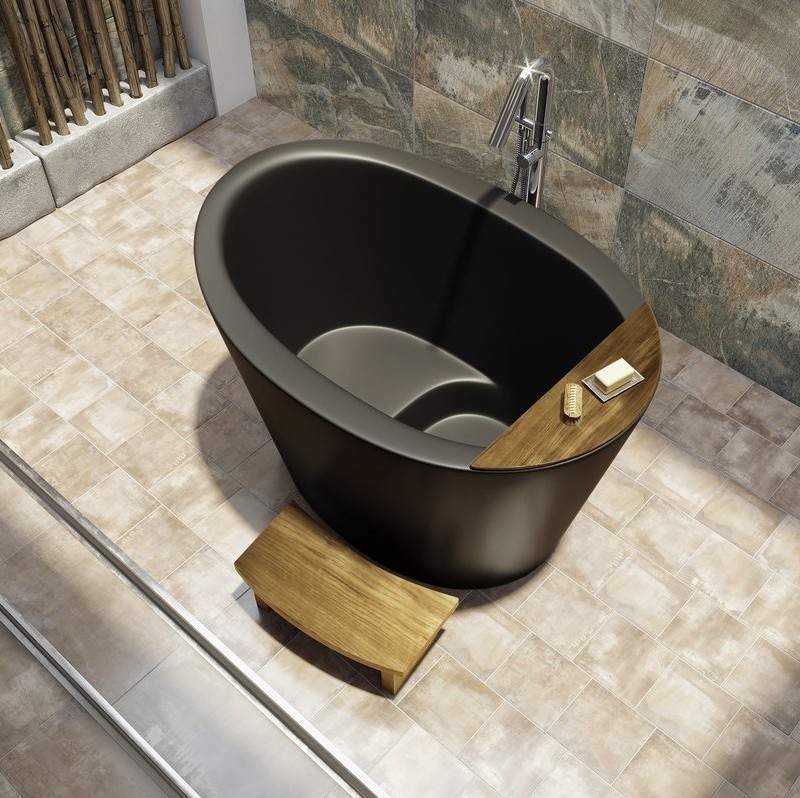 The interior ergonomics of this bathtub is all directed to providing effortless comfort and support. 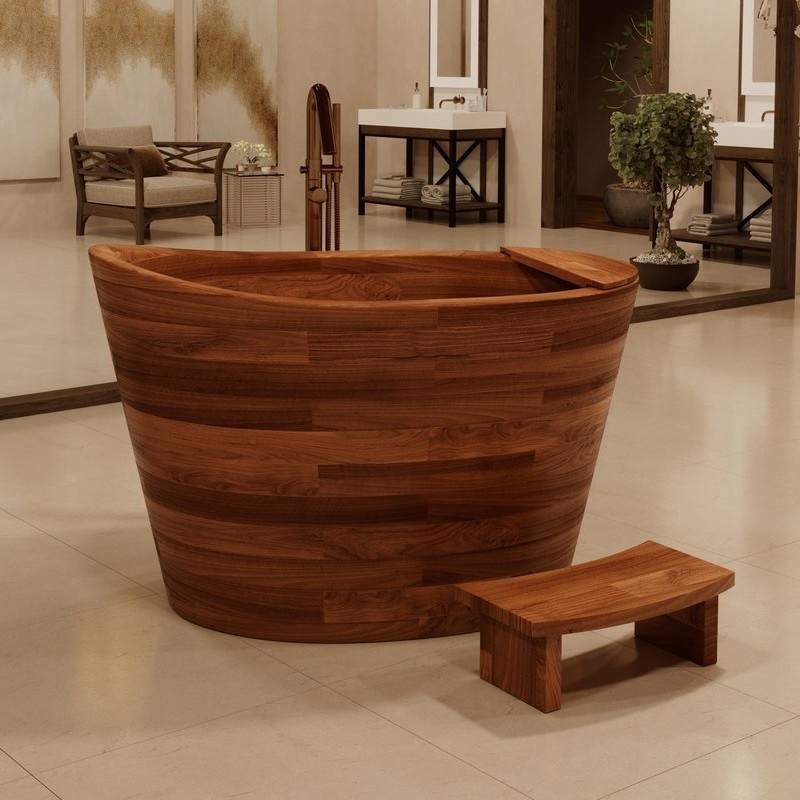 The Aquatica's True Ofuro Japanese style bathtub ships standard with a teak wood shelve – a beautiful and very useful solid teak wood accessory.